These little gems from the sea are mouth-meltingly delicious. They are also so easy to make that they will likely become your new fast food! In the time that it takes to preheat the oven to 500 degrees F they are assembled. Lightly season the scallops on both sides and place in a pan. Add butter, chicken stock, a splash of white wine and some lemon juice. Top with ground pistachio nuts and bake for under 10 minutes. That's it--just serve and enjoy! 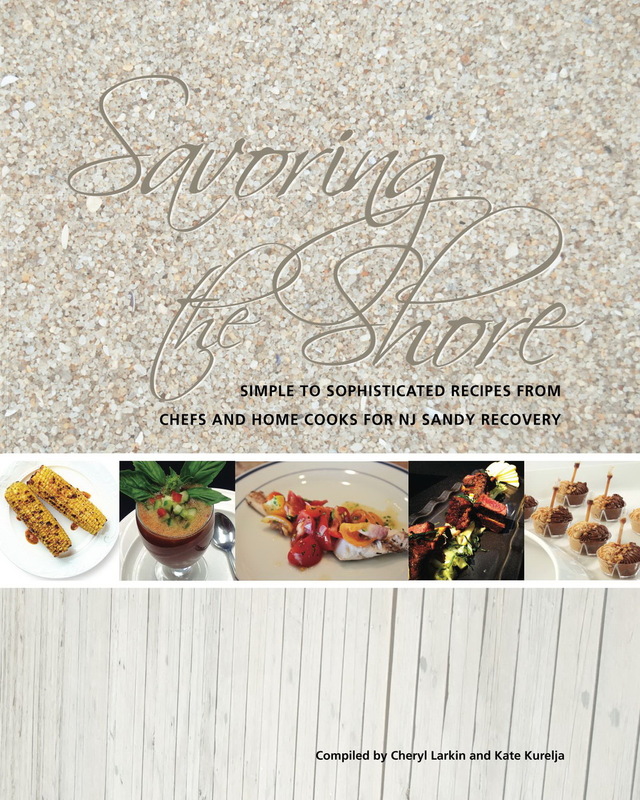 We are so grateful to Chef Adele DiBiase of Vita Organics and Pizza Vita for sharing this delightful recipe with "Savoring," 100% net proceeds to NJ shore Sandy recovery. The complete recipe may be found on page 75. Books may be purchased through the link at left, through the retailers listed on the page at left, or through Amazon.com. Grant applications for our first round of funding are due in our office on August 15. Please find more information and a link to the grant application on the left side of this page. Tagged with scallop, pistachio, jersey shore, sandy, easy recipe, vita. August 5, 2014 by Cheryl Larkin.